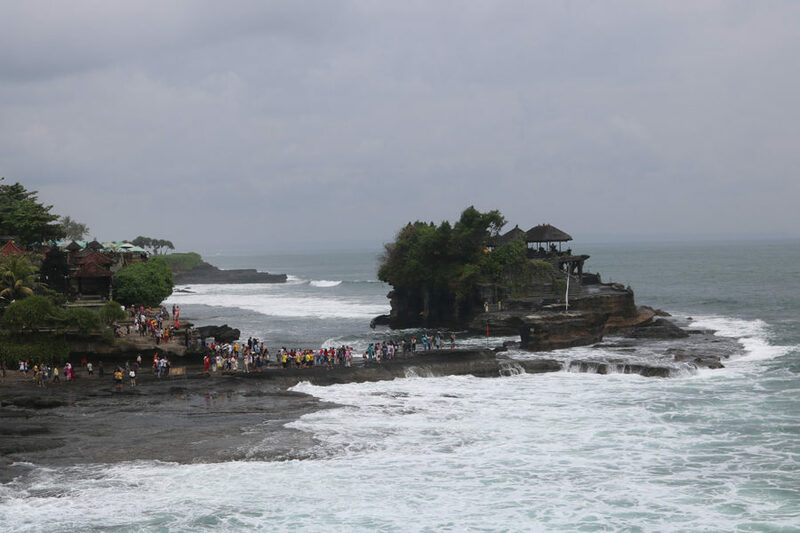 And then Tanah Lot temple is something every Bali traveller should put on their bucket list. Watching the day come to its end behind this iconic temple in the ocean can be such a wonderful experience. There’s only one problem: it gets super crowded. One million tourists flock to Tanah Lot each year – and with good reason. This unique offshore temple is unlike any other; a Hindu shrine perched on rocky outcrop that is accessible by foot when the tide is out, but appears more like a floating structure at high tide. 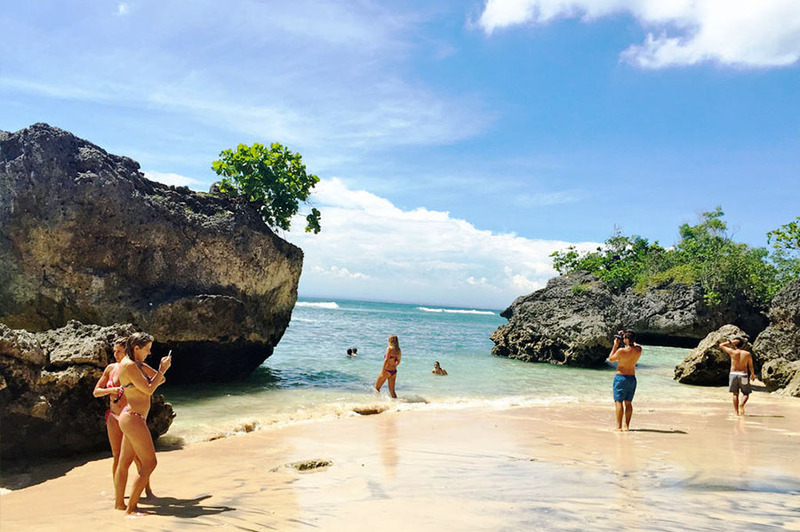 Padang – Padang Beach is the most favorite place to travel. 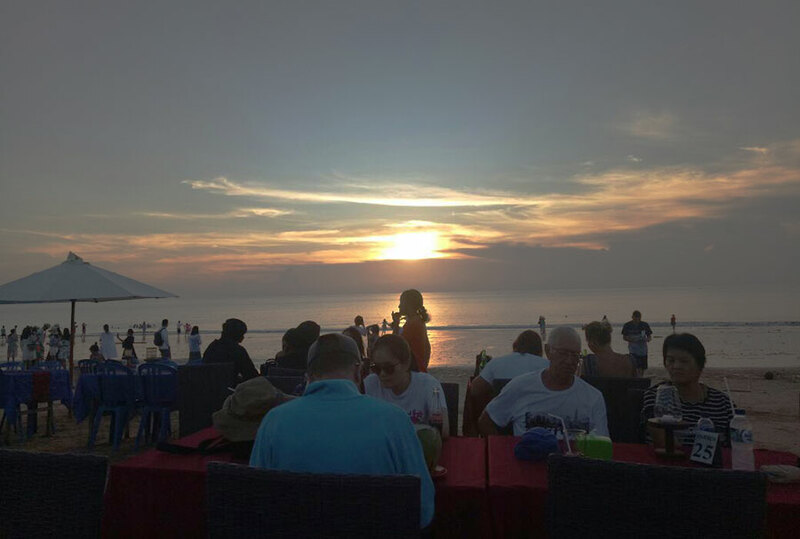 And that is the reason for the tourists to vacation to the Bali island because this place has the most beautiful beaches. 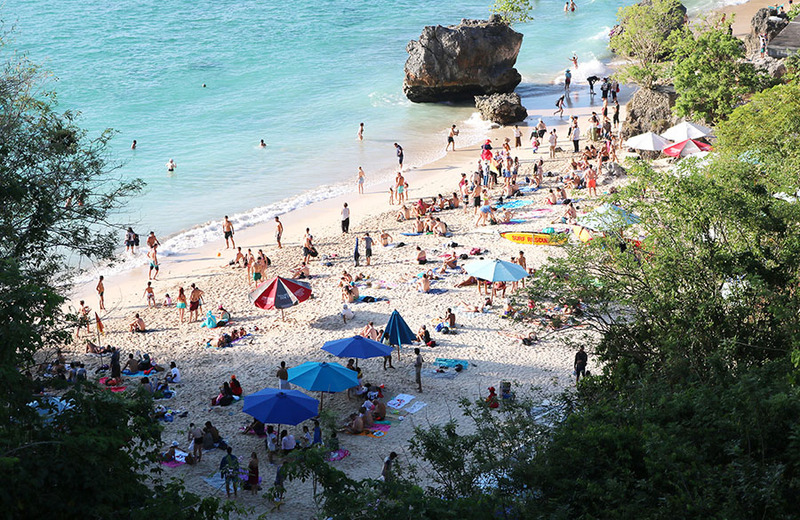 Local people call this beach with the name Labuan Sait Beach, is one of the most famous surfing spots in Bali. Location of this beach is on the north-western coast of the island’s Bukit Peninsula. Uluwatu Temple has several temples pesanakan, the location of this temple is close to the main temple. Each of these temples has a propinquity with pura Uluwatu, especially on its piodalan days. 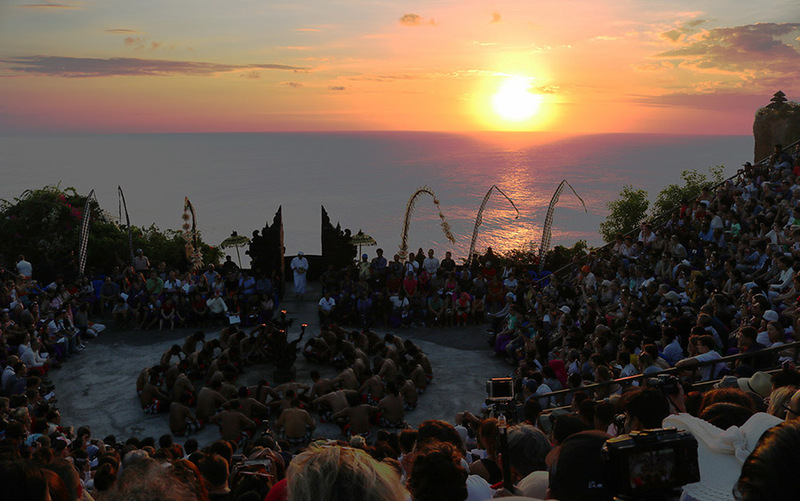 Uluwatu Kecak Dance is a typical Balinese dance performance that tells about Ramayana. describing the Ramayana story as a row of apes helping Rama against Rahwana. And the end of tour we will drive to Jimbaran Bay. 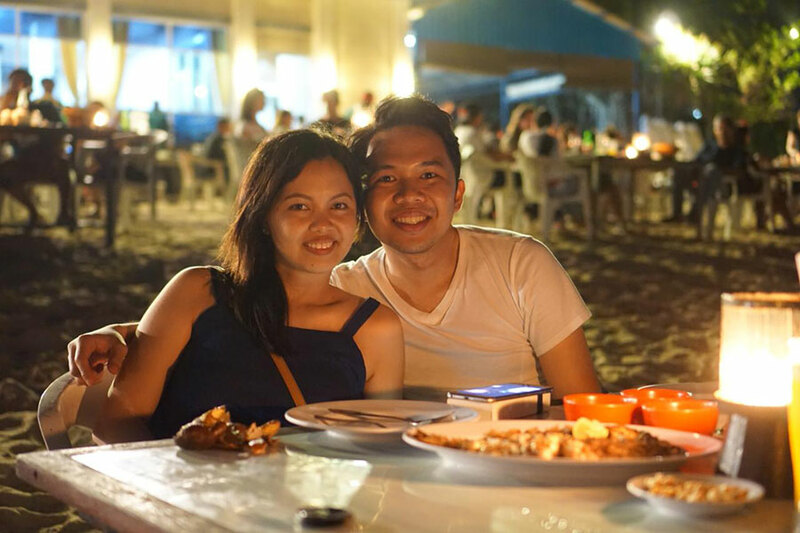 At this beach we will stop for a fresh BBQ seafood dinner on the famous Jimbaran’s white sandy beach with your table right on the beach . 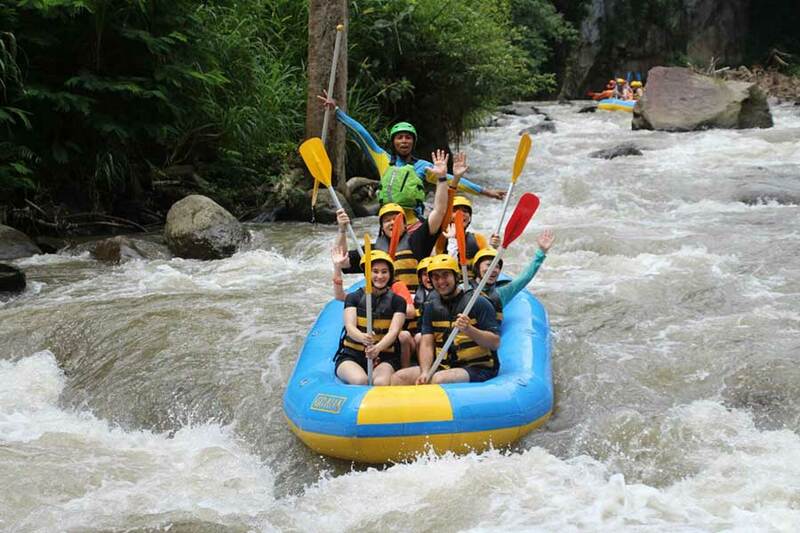 The price is inclusive of : private air conditioned vehicle, petrol, parking fee, entrance fee, entrance fee white water rafting, insurance, lunch at Ayung River finish point, mineral water, and english speaking driver. Excluding: Breakfast and dinner and other expenses.